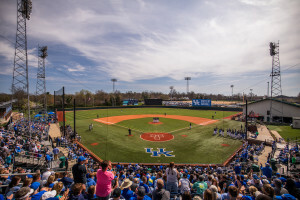 LEXINGTON, Ky. – Kentucky will stage its first baseball postseason games since 2006 this week after being selected one of 16 schools to host the NCAA Tournament Regional round, it was announced Sunday night. The games will take place Friday, June 2, to Monday, June 5, at Cliff Hagan Stadium. It will be just the second time the program hosts the four-team regional bracket. The other three teams that will make their way to Lexington will be announced Monday at noon during the NCAA Baseball Championship Selection Show. The Wildcats also will find out whether they are one of the eight national seeds who would host a Super Regional should they advance past the regional round. The Wildcats earned the right to host with a 39-win season that surpassed preseason media predictions. Despite losing the first four games of the season by a total of five runs the Cats bounced back with a stretch of 21 wins in 24 games that included three-game sweeps of No. 23 UC Santa Barbara and at No. 11 Texas A&M. They also took two of three games from No. 11 Ole Miss and No. 22 Vanderbilt during that stretch. UK won 19 Southeastern Conference games – the second most in school history – and played for the league title on the final day of the regular season. The Cats’ entered Sunday with the No. 10 RPI in the country against the nation’s 13th-most difficult schedule and have 18 wins against the RPI Top 50, the fourth most of any team. All-session tickets will go on sale to the general public on Monday, May 29 at 10 a.m. ET. All-session packages include admission for all six/seven games of the regional tournament. Each session will consist of a single game, and the stadium will be cleared between each game. Fans are encouraged to purchase all-session ticket packages to secure the best seats and to guarantee a ticket to every game of the regional tournament. Based on availability, single-session tickets will go on sale Thursday, June 1 at 9 a.m. ET. Tickets may be purchased online at UKathletics.com/NCAATickets, in person at the Joe Craft Center ticket office, or by calling the UK Ticket Office at (800) 928-2287. The Joe Craft Center ticket office will be open Monday from 10 a.m. to 4 p.m. ET, and Tuesday through Thursday from 9 a.m. to 5 p.m. ET. Any remaining tickets will be sold on-site beginning three hours prior to the first game on Friday, June 2 at Cliff Hagan Stadium. 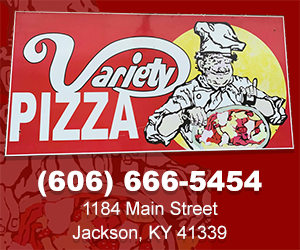 All pre-purchased tickets and parking permits must be picked up at Will Call. UK Employee IDs, Junior Wildcat Club Passes and Wildcat Sports Passes are not valid for free admission to postseason events. Children ages one and under will be admitted free. 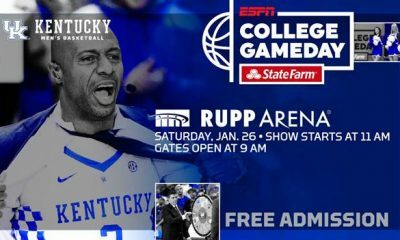 UK Athletics will provide a limited number of complimentary tickets to UK students, for the games that UK plays in. These tickets will be good for the general admission bleachers or outfield deck admission, and each student will be limited to picking up one (1) ticket with their valid student ID. Students may begin to pick up tickets for Friday’s game on Tuesday, May 30th at the Joe Craft Center. Based on availability, tickets also may be picked up at the ticket booth on game day, beginning three hours prior to the first game each day. Students who want reserved seats are encouraged to purchase all-session tickets. *Does not include access to the main ballpark.